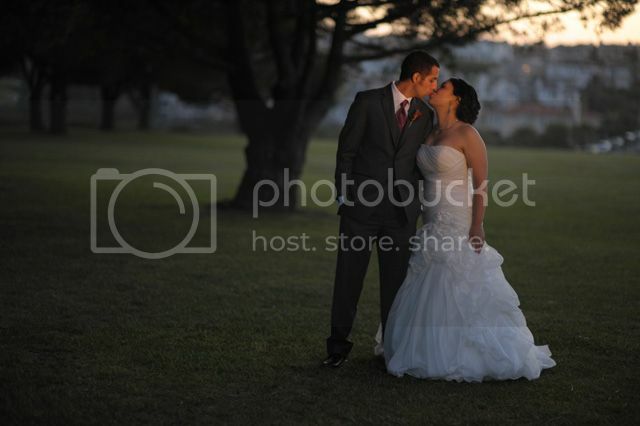 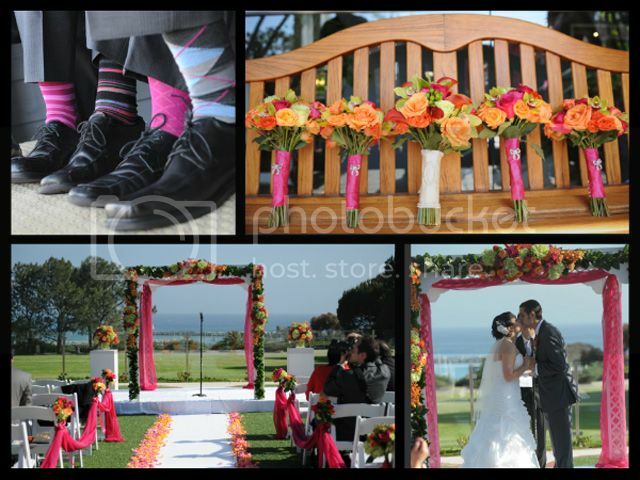 Brian and Samantha were married with ocean views from the breathtaking Laguna Cliffs Marriott. 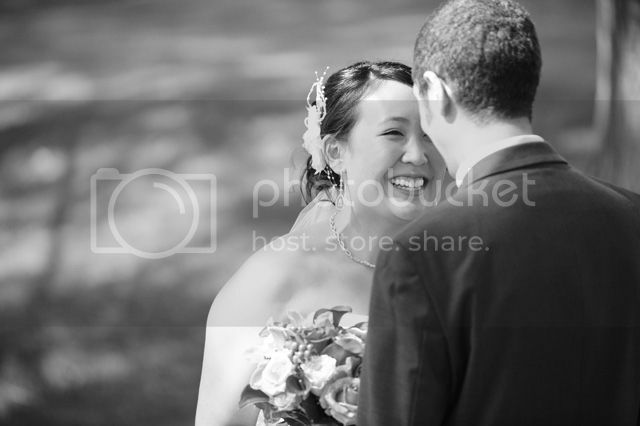 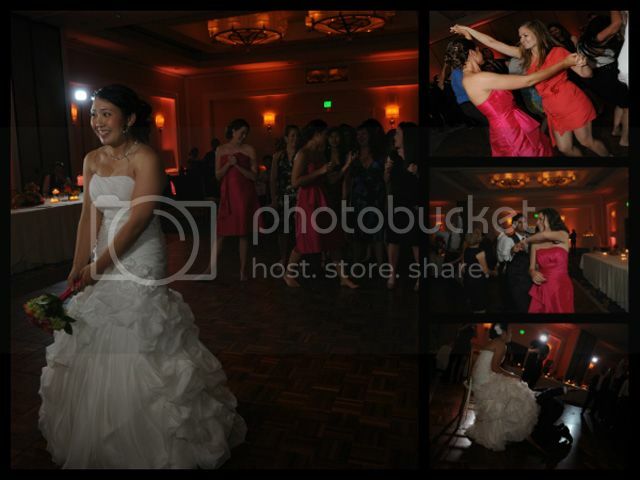 They chose to use one of our favorites, the Vitamin String Quartet, for their ceremony music. 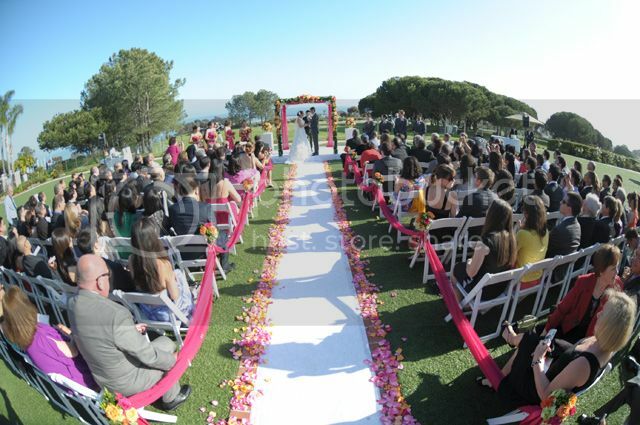 And, they continued with a contemporary music theme throughout cocktail hour and reception, using "Marry You" by Bruno Mars for their Grand Entrance, and Colbie Caillat's "I Do" for their first dance. 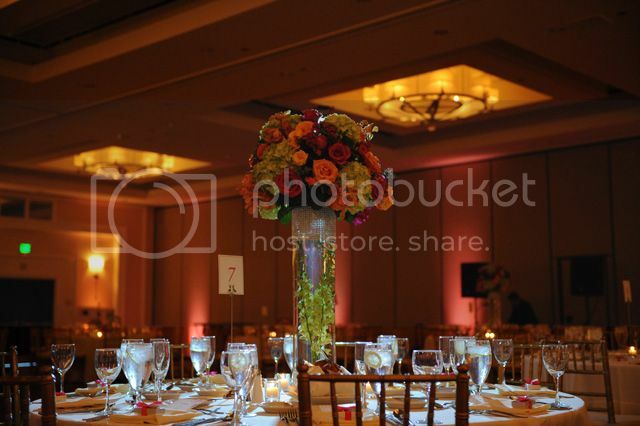 Elevated Pulse loved their choice of vibrant pink and orange colors and we were able to tie the florals and decor together with uplighting in the grand ballroom. 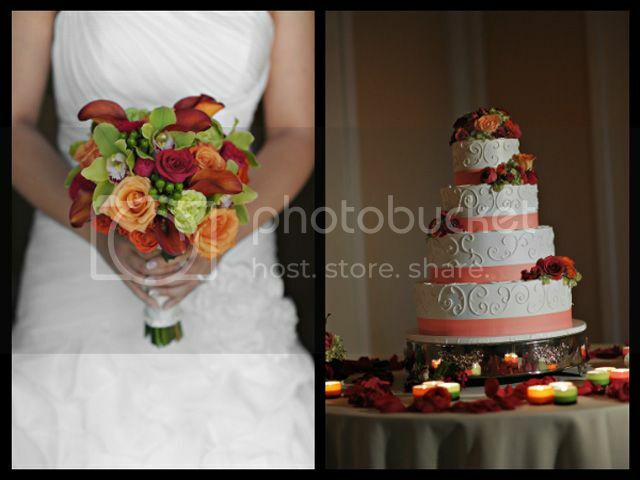 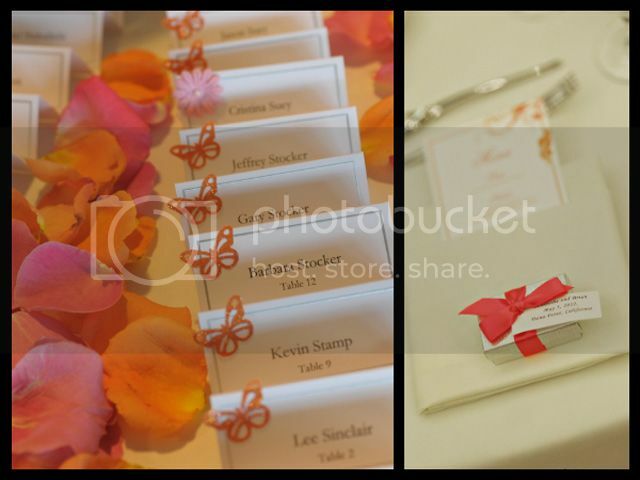 A big thank you to Joe Latter Photography for capturing their special day!